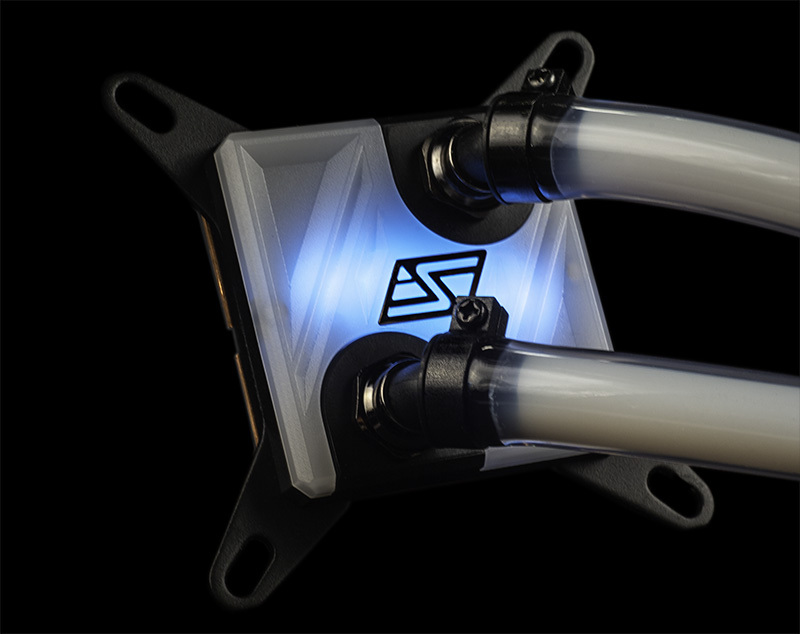 A new CPU waterblock, the Apogee™ SKF “LT”, which is based on the award winning Apogee SKF, Swiftech’s new flagship waterblock released in 2017. The apogee SKF “LT” features the exact same Skived Fins thermal engine. The waterblock housing features an acrylic-free design and 6x Swiftech IRIS addressable LED’s for endless customization. The retention hardware has been enhanced for an even easier and trouble-free installation, and it is compatible with all current desktop processors from Intel® and AMD.